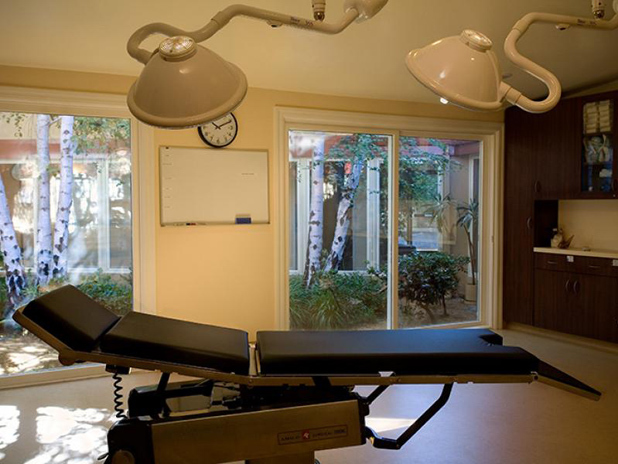 Our state-of-the-art surgical center in Greenbrae provides great value to our patients while maintaining the highest standards of safety. 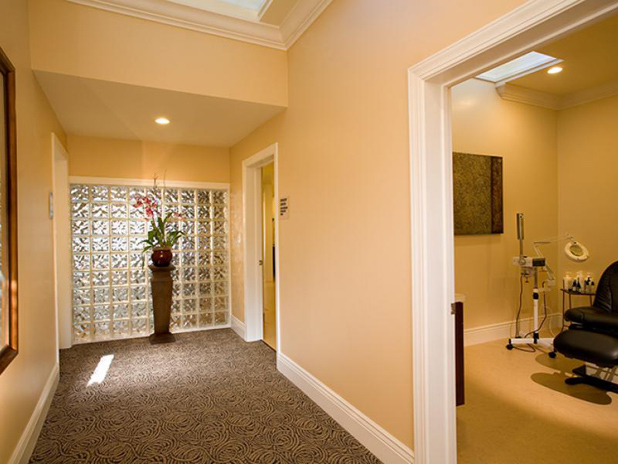 Conveniently located adjacent to our practice office, our custom-designed facility serves the needs of all our patients undergoing plastic surgery in Marin County. 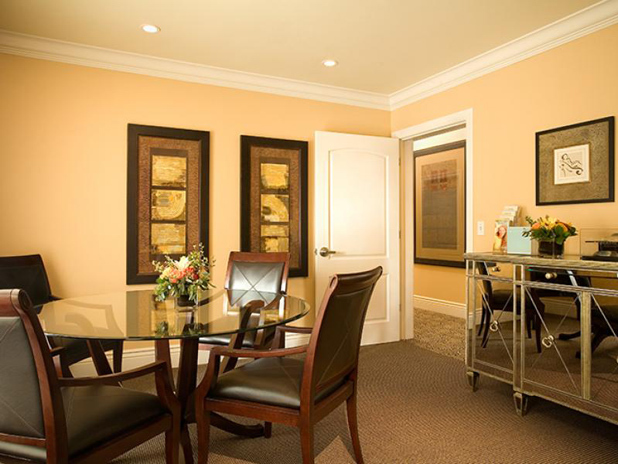 Patients travel from San Francisco, Napa, Santa Rosa, and all over the Bay Area based on our reputation as a center of excellence. 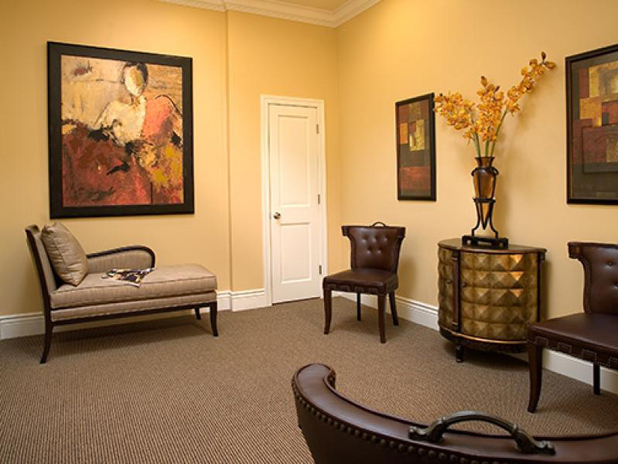 Dr. Stanley G. Poulos, Dr. Yngvar A. Hvistendahl and Dr. Terry Restivo are proud to provide their patients access to our luxurious, accredited facility, offering the highest level of safety, comfort, and discretion. 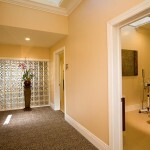 Plastic Surgery Specialists in Marin County is only minutes north of San Francisco across the Golden Gate Bridge. 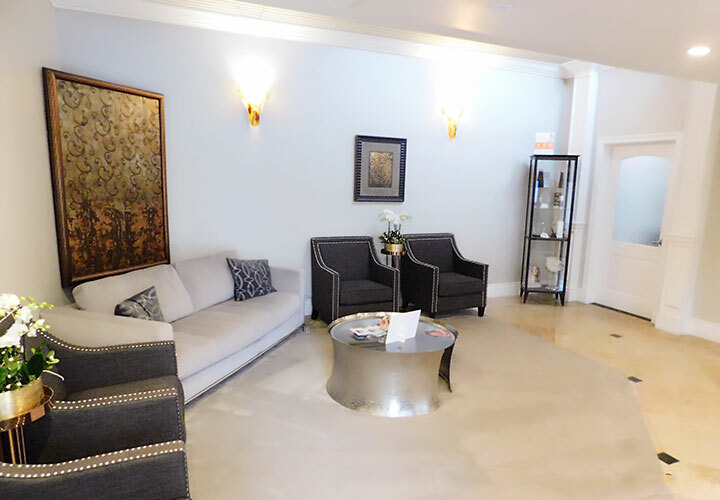 Our board-certified plastic surgeons operate in a state-of-the-art clinic that’s part of a spacious, beautifully-designed facility created to allow for the highest standards of personal service and surgical care. 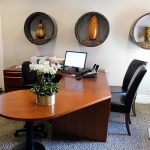 Adjoining the beautiful offices is our fully accredited ambulatory surgical facility with large one-way windows overlooking a serene garden for a calm and relaxed setting. Our surgical centers have been certified by the American Association for Accreditation of Ambulatory Surgery Facilities, the gold standard for medical facility safety in the United States. This organization requires members to rigorously maintain strict standards involving equipment, staff identification, record keeping, behavior, and quality assessment. 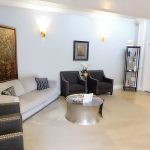 We are happy to live up to those standards year after year to ensure that our patients feel safe and comfortable with us. 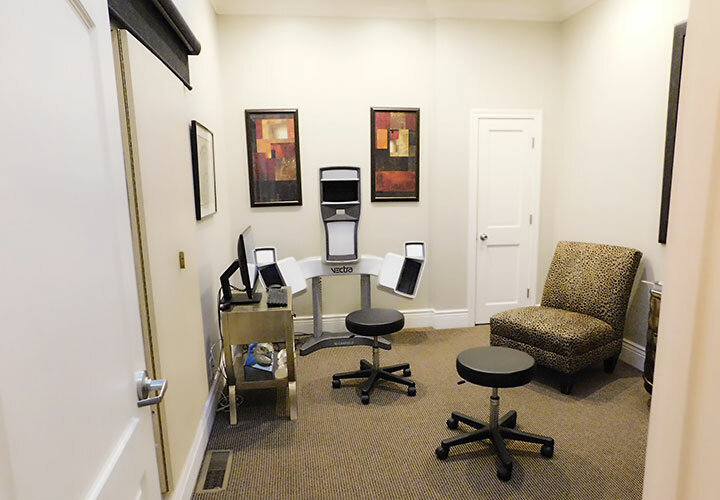 We know that when you don’t have to worry about your safety, you can focus instead on looking forward to the results of your cosmetic surgery procedure. 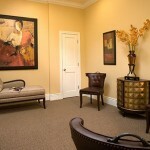 Further emphasizing our focus on safety is our highly experienced staff. Our group includes board-certified anesthesiologists, a nursing team with advanced cardiovascular life support training, and specialty-trained technicians who were hand-picked by our board-certified plastic surgeons. 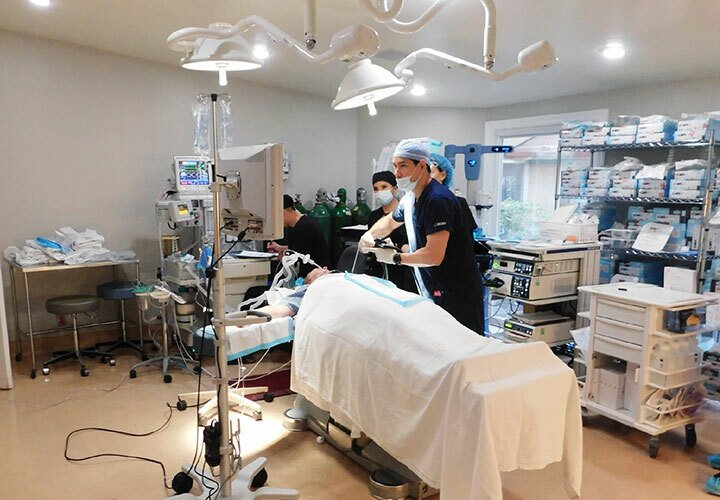 Our operating room staff has been largely the same for more than 7 years, and we do the same procedures every day. 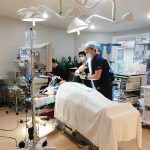 This history means that not only have we encountered nearly every imaginable situation related to plastic surgery, but also that we work easily and efficiently with one another. 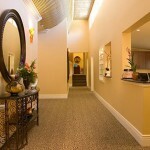 This atmosphere allows us to function at our best, and create a superior experience for you. 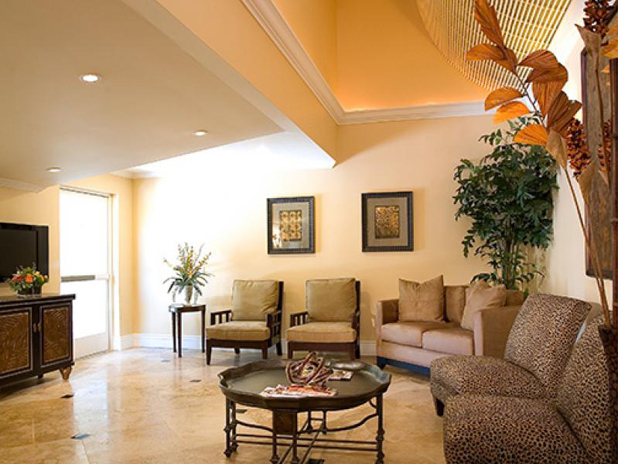 Aside from safety, our patients also benefit from all the advantages of having their procedures in private facilities away from the hustle and bustle of a large hospital or multi-use outpatient center. Discretion is at the top of our priority list. 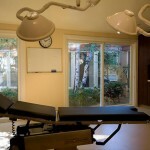 All costs for the surgery center, including the anesthesia fees, are included in the quoted costs of your surgery. 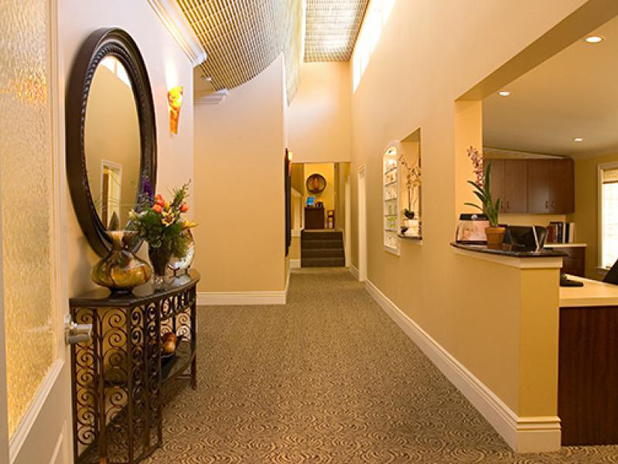 In every effort involving our surgical centers, we like to keep this phrase in mind: “Safety and comfort without compromise.” We believe that your experience undergoing cosmetic surgery should be exciting and positive, so we have done our best to create an atmosphere to help you thrive. 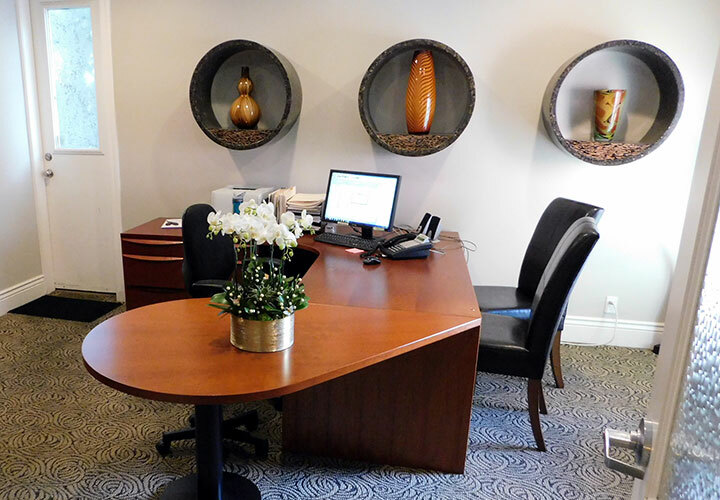 If you would like to tour our facilities or learn more about their advantages, we invite you to request a consultation online or call (415) 886-0777 to make an appointment with one of our board-certified plastic surgeons.